All good readers have mastered two key competencies–the ability to "decode" printed words quickly, accurately and effortlessly; and the ability to make sense of the words they are decoding because of their oral language proficiency and background knowledge. Read more about the language-background knowledge connection in Language: A Key Component of Knowledge and Vice Versa by E. D. Hirsch, Jr. 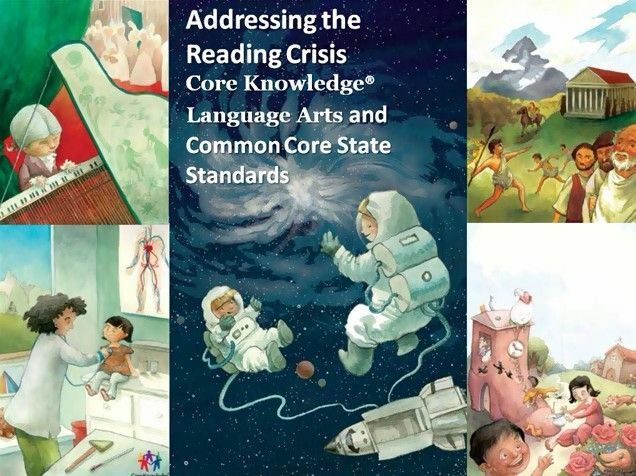 The connection between language, background knowledge and reading comprehension has been at the heart of the Core Knowledge movement from its inception. The Foundation is currently developing and testing an innovative content-based language arts program for the early elementary grades. 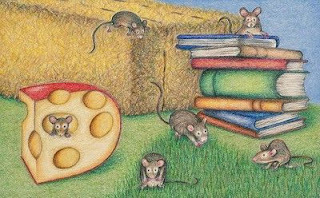 The Core Knowledge Language Arts Program combines systematic phonics-based instruction in decoding skills with extensive read-alouds to build both oral language and background knowledge–word knowledge and world knowledge. At present, the Foundation is developing and piloting materials for grades K, 1, and 2. While portions of the program are being field-tested in elementary schools in New York City and seven other cities nationwide, the Foundation is now making Listening and Learning kits available for Kindergarten and Grade 1. Kits are available for purchase by visiting our online bookstore.